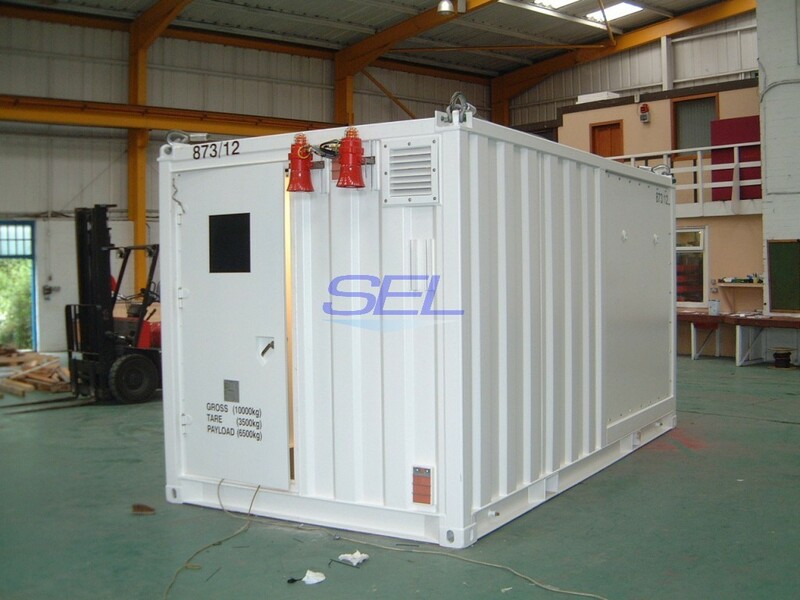 Stonehaven Engineering Ltd specialise in the design, manufacture, fit-out and installation of bespoke pre-fabricated containerised, modular and field equipments for Military Defence, Oil and Gas and a selection of specialist clientele including Research Institutions and Renewables. Tough conditions, from combat zones to working in the most extreme environments, demand our rugged, reliable equipment which can operate at maximum efficiency – whatever the location, worldwide. We are one of the few engineering companies able to take your requirements and work through the design, prototyping, manufacture, testing and commissioning and delivery process from beginning to end. Working with you every step of the way this ensures a tailor made product solution to match with your expectations.